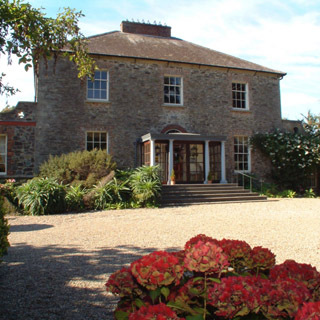 Enjoy a one night stay in the wonderful Lily double bedroom with ensuite in Kilmokea Manor and Gardens, Campile, Co. Wexford. This package includes a one night stay in the Lily room is beautiful and bright with a classic French style built-in wardrobe with curtain paneled doors. Soft yellow, green and a touch of terracotta are the colours of this room, which enjoys views over the Italianette garden. Prices quoted is for 2 people. Breakfast included. 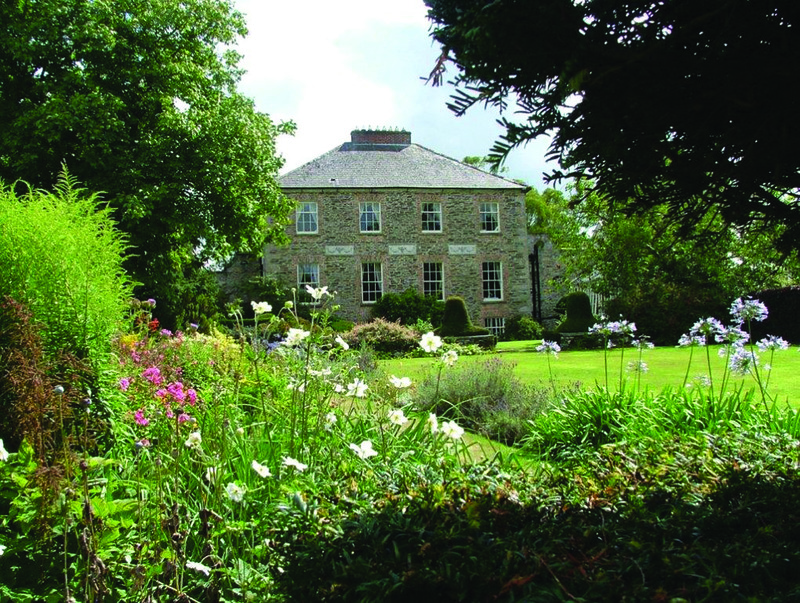 Kilmokea Manor is a restored Georgian house nestled admidst seven acres of heritage gardens. With its beautiful Patterdale Spa, Kilmokea is the ultimate romantic hideaway!